Previously, SCSU participated in several separate projects that allowed access via the Internet to optical and radio telescopes. Information on the current project, the Robotically Controlled Telescope can be found here. SCSU partners with TSU as part of the Center for Automated Space Science (CASS) managed by TSU. 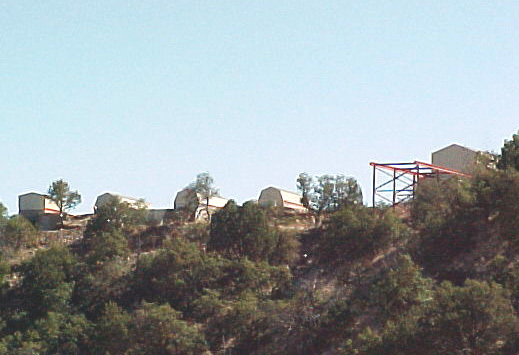 The Fairborn Observatory in southern Arizona has been in operation for years. CASS is in the process of enhancing its capabilities with a 0.40-meter Automated Imaging Telescope and an 2-meter Automated Spectroscopic Telescope. SCSU partners with PARI, located in the hills of southwestern North Carolina near Rosman. 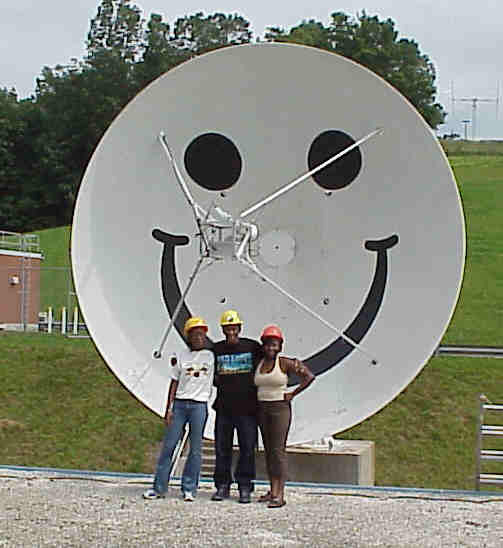 Student-faculty teams are working on automating a 4.6-meter radio telescope, known as Smiley. Orangeburg-Calhoun Technical College is partnering with SCSU to set up a 4-meter radio telescope on the grounds of OC Tech in Orangeburg, South Carolina. Students from both institutions will develop hardware and software solutions to automation with the end goal of a local, Internet-accessible radio telescope. Radio Jove is an outreach program sponsored by NASA, the University of Florida and others that teaches radio astronomy and the scientific method to students and teachers at the high school and college level. Through the efforts of its former Planetarium Director, James Brown, SCSU is one of the leading contributors to the Radio Jove Program. Funds from the SCSU PAIR program have been used to set up Radio Jove telescopes. SCSU is continuously monitoring the sun at two frequencies (20 MHz and 145 MHz) and has an extensive database of solar observations at http://www.draco.scsu.edu/radioastro.html. This database is one of the most extensive in the country and one of only three sites linked from the NASA Jove web pages. The University has been supported in its efforts by Dr. James Thieman, radio astronomer at the Goddard Space Flight Center and the Radio Jove Project Leader. He has worked with Brown to further enhance SCSU's participation and has made Brown one of only 13 national "Master Helpers" for Radio Jove. These individuals are responsible for providing assistance to others in the use of their equipment and interpretation of their data. Brown has also developed a training videotape which will used by teachers to orient themselves to the program and tie the subject matter to the national science standards.